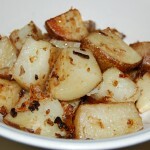 Oven-roasted, melt-in-your-mouth potatoes...I could eat these morning, noon, and night! Preheat oven to 425 degrees. Combine all ingredients in 13 x 9-inch baking or roasting pan. 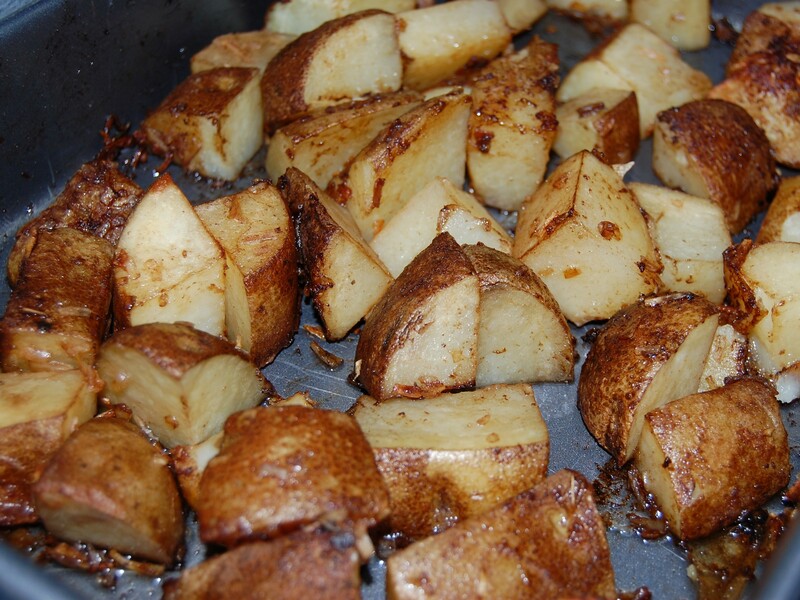 Bake, stirring occasionally, 35 minutes or until potatoes are tender and golden brown.